Cliff Robertson, who starred as John F. Kennedy in a 1963 World War II drama and later won an Academy Award for his portrayal of a mentally disabled bakery janitor in the movie “Charly,” died Saturday, one day after his 88th birthday. 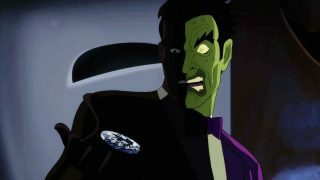 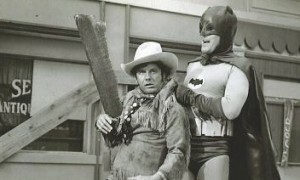 For us Batman fan’s he played the cowboy villain Shame in the beloved 1960’s television series. 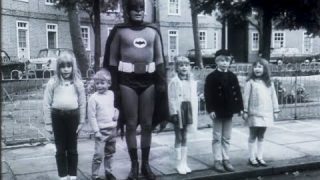 He sadly passed away today on the 10th September 2011.